Here in the Kitchen we love baking our own bread. 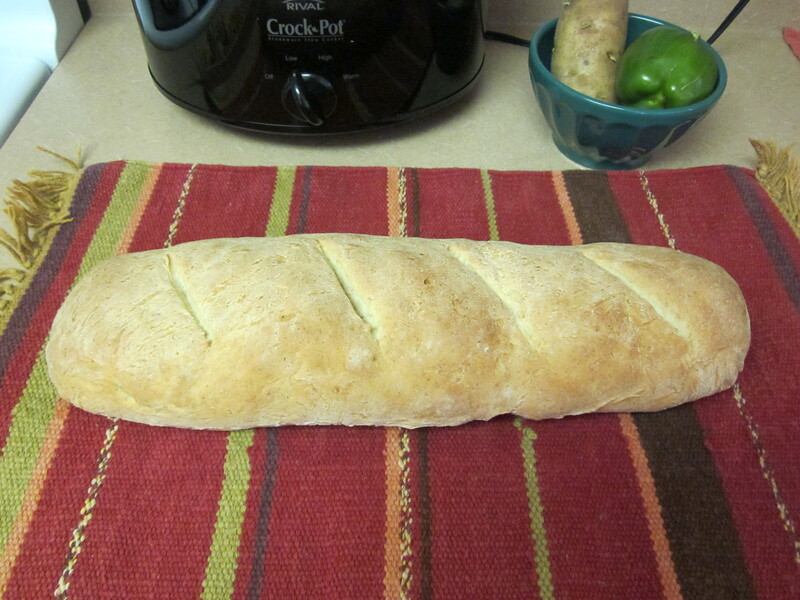 Nothing like fresh baked bread in the morning, a hot cup of coffee and some good conversation. For lunch we like to make our favorite sandwich with the bread and in the evening have it with a bowl of soup or a huge salad. The Italian in me likes to dip the bread in olive oil! Below is our basic bread recipe. 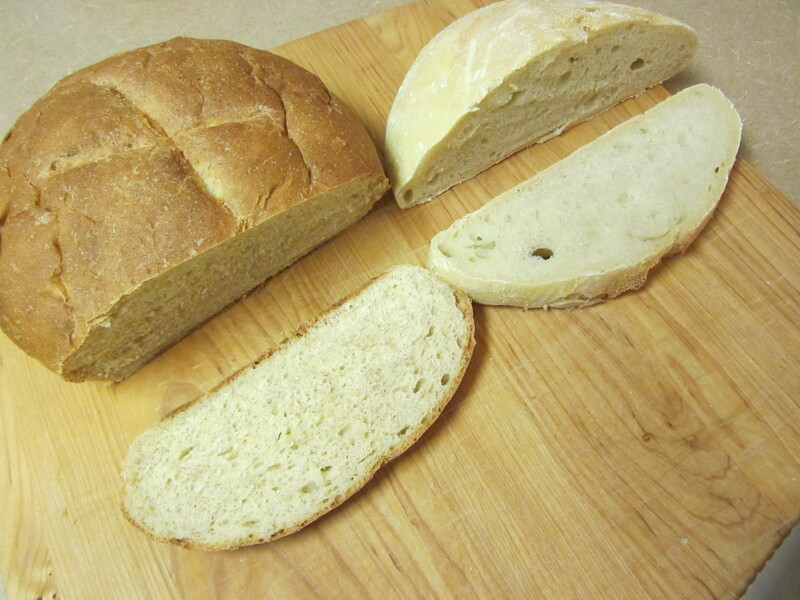 You can shape your bread into any form you desire such as round, french loaf, or square. Add to the yeast mixture the 3 cups of flour and salt. 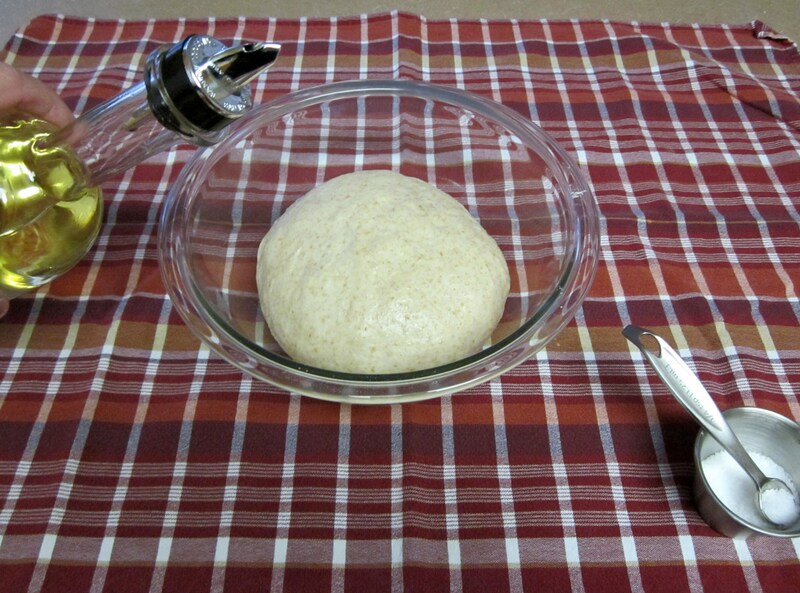 Stir until a soft dough ball forms. Add a spoonful of flour as needed if the dough is too sticky. Knead dough until it is smooth and elastic. Continue to spoon flour to the dough ball to prevent dough from sticking. 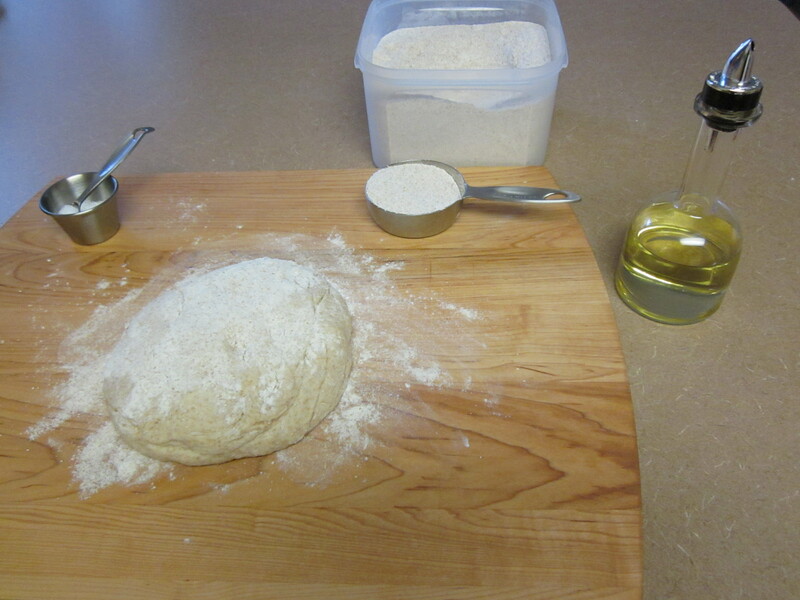 Place dough in a large bowl coated with olive oil, cover and place in a warm spot for about an hour. Punch down dough and knead once more. Shape dough and place dough on baking sheet, cover and let rise for an hour, or until doubled in size. Bake at 350 for 30 minutes or until bread is slightly browned on bottom. Let cool on wire rack. 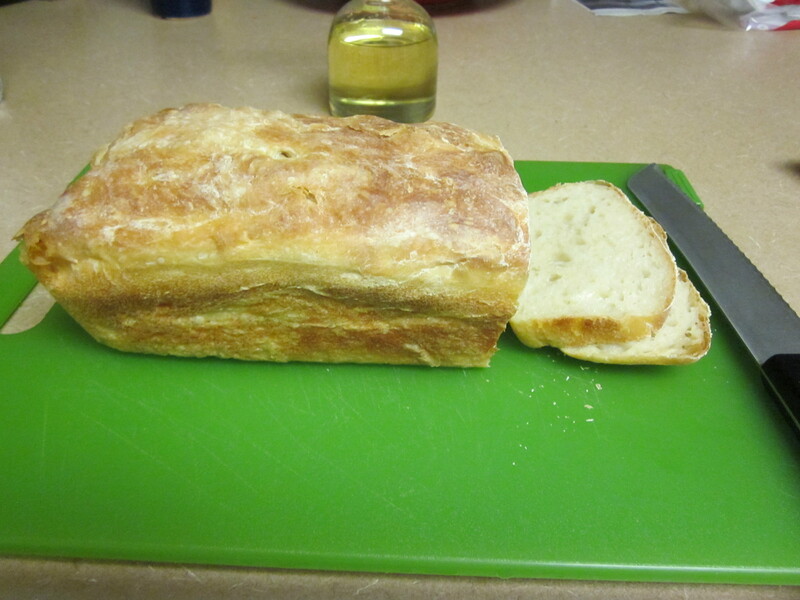 Now that it is really cold outside, why not warm up the house by baking some bread. 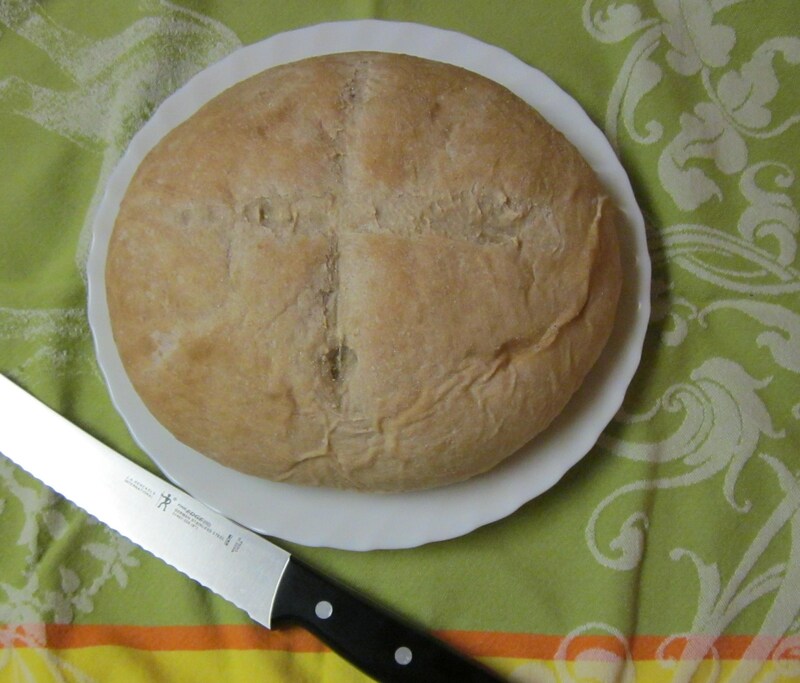 Boule, which is one my favorites, is a round loaf of crusty bread. 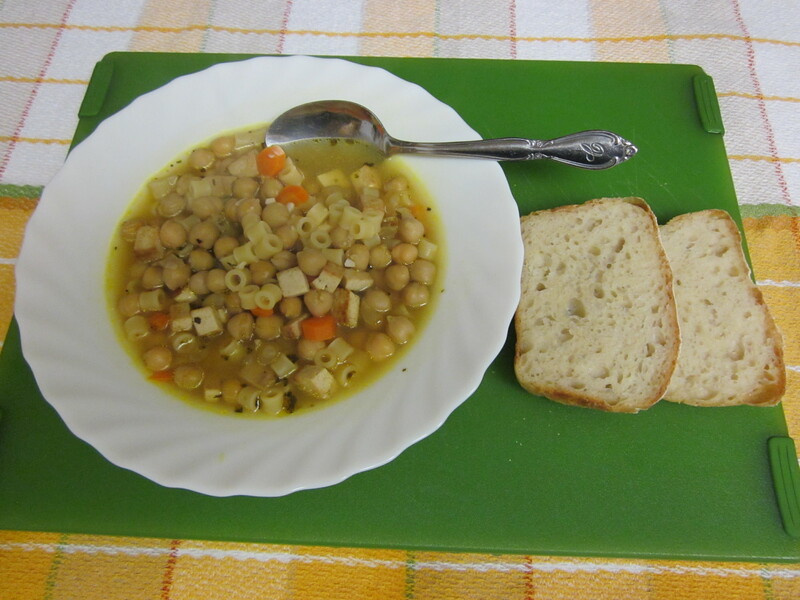 It goes great with soups, salads and pasta. Try dipping it in olive oil or slather on some butter. For breakfast, slice it thin, and toast it, then add some butter and/or some Jam. 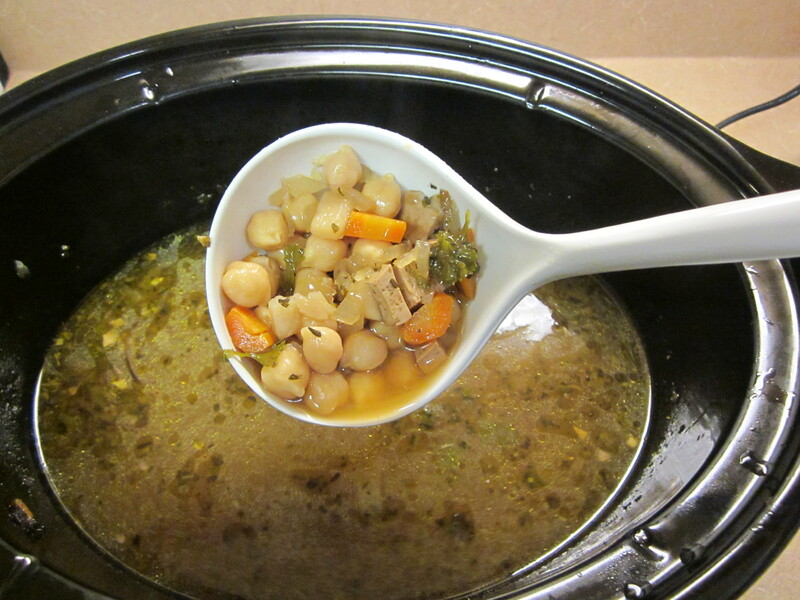 Below is a simple recipe I have used for years and once you get the hang of it you just might make it weekly! Enjoy! Stir until a soft dough forms. Add a spoonful of flour as needed. Continue to spoon remaining flour to the dough ball to prevent dough from sticking. Place dough on sheet, cover, let rise for an hour, or until doubled in size. Bake at 350 for 30 minutes or until bread is browned on bottom. Let cool on wire rack.